62-year-old American man, Paul Karason just like ordinary people have normal skin color. But 15 years ago he tried to treat face dermatitis by started using "colloidal silver" contain germicidal and anti-bacterial effect, and he directly applied to the face. The medicine cause his skin turns to grey and blue. Because of his appearance resembles to the Papa Smurf from The Smurfs movies, he get famous through online and reported by many media. NBC reported, Karasan died on June 23 due to heart disease, stroke, and severe pneumonia. 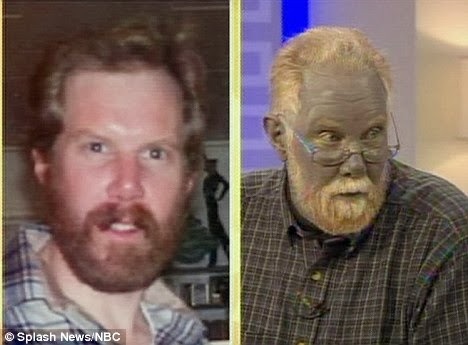 In 2008, Karason said he using Colloidal Silver for long-term cause his appearance turn during an interview. Seen then, he rather go out from house expect buy cigarettes and banking. 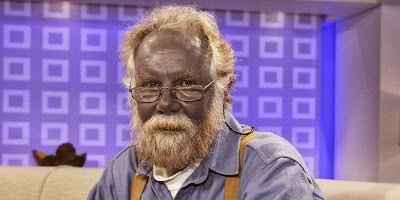 According to the U.S. Department of Toxic Substances and Disease Registry’s data show that, long-term using "colloidal silver" may cause Argyria. 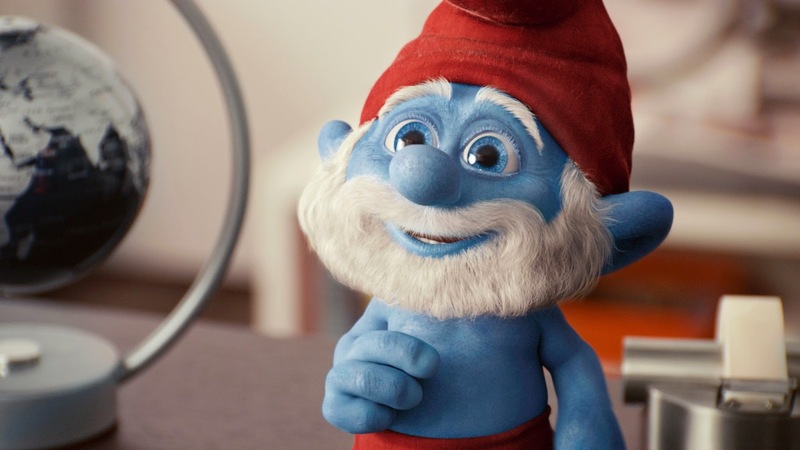 The only problem is the skin will turns blue, but it won’t affect human health.